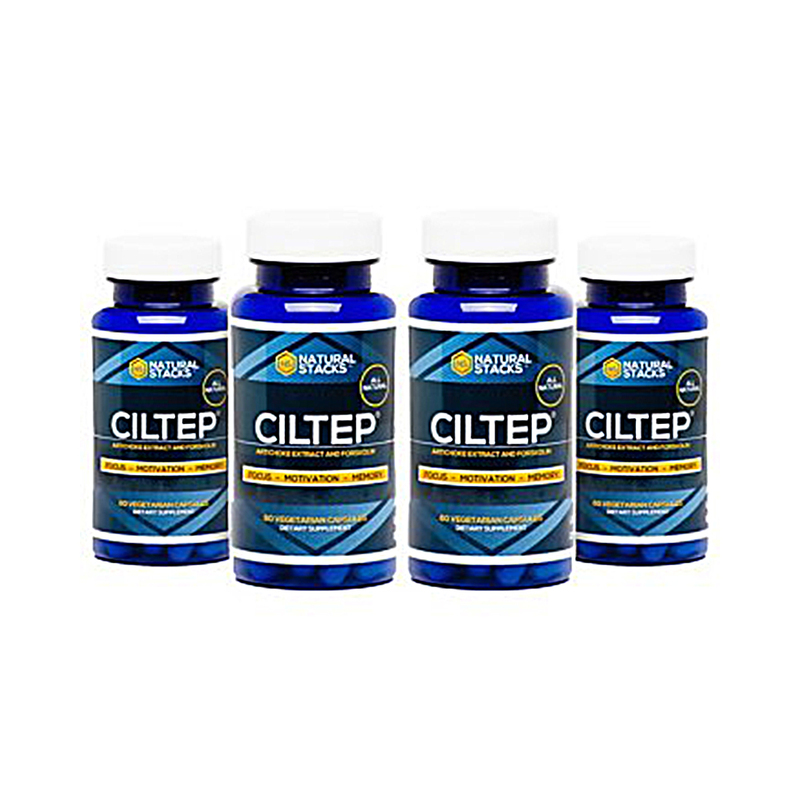 CILTEP® is a natural nootropic that combines artichoke extract and forskolin to naturally induce long-term potentiation. Ciltep is created by Abelard Lindsay. Save 10% with this 4-pack. 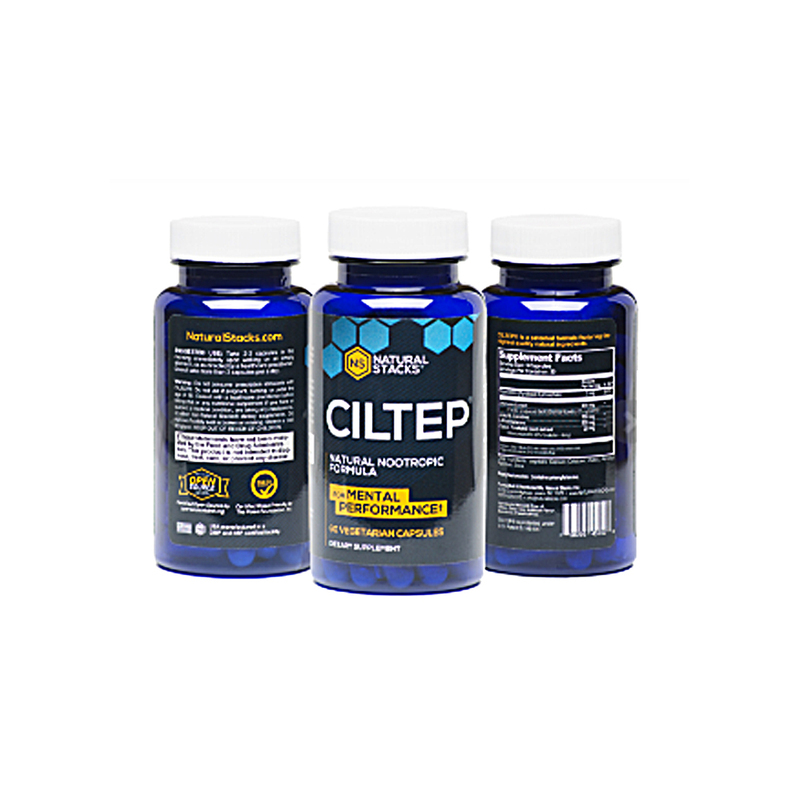 You can find all information about use, ingredients and allergens in the product information of CILTEP®. 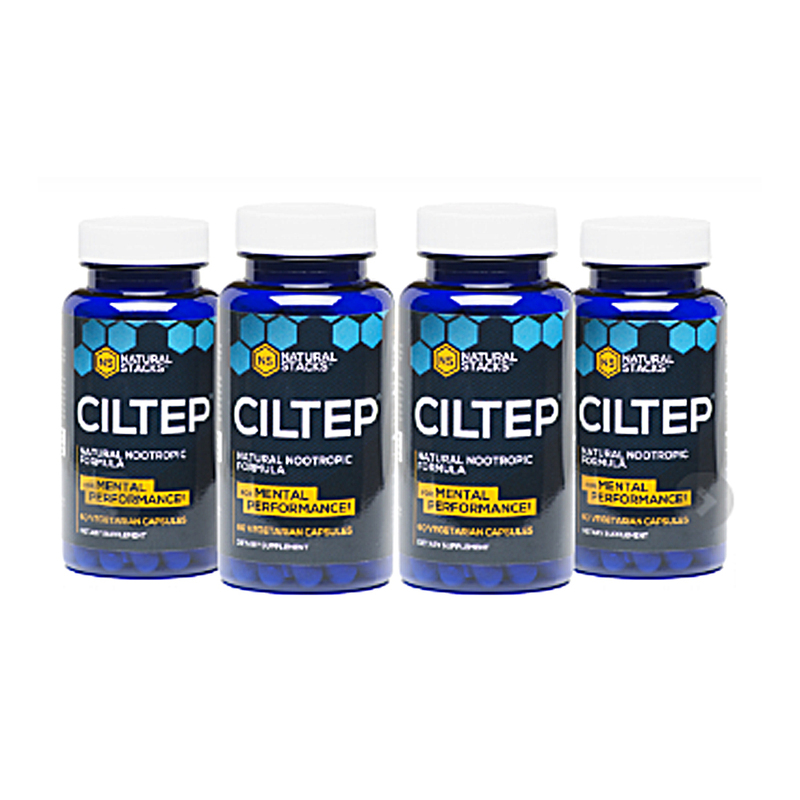 When I first bought ciltep I didn’t think it was going to become part of my daily regimen. This is the third time I have ordered and will be doing the 4-pack from now on. Amazing stuff. There’s definitely a difference in mental clarity and motivation when taking Ciltep. The guys at Natural Stacks are wonderful too…personal service that you just don’t get much of anymore. I highly recommend Natural Stacks and Ciltep. 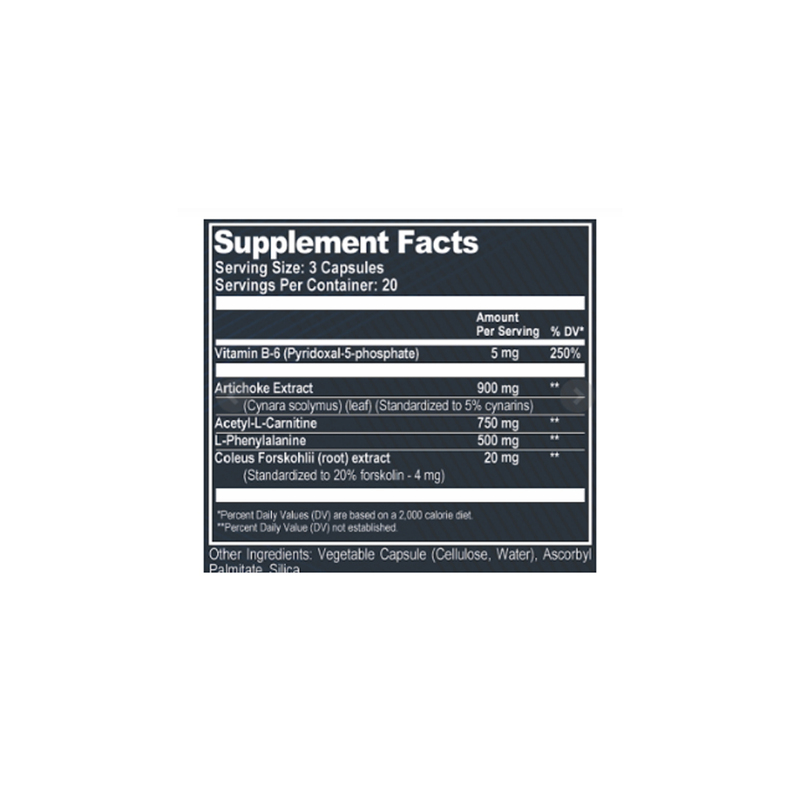 I periodically switch up my nootropic stack to continue searching for what works best for my biology. However, I just started a new job and need to learn (and retain) a lot of new information. For that, I ordered the CILTEP 4-pack because I knew I could count on it. This stuff just works. Helps me get going in the AM. My memory is sharper and my focus is amazing. Worth every penny! I Love Ciltep It Is A Wonderful Addition To Daily Life As Well As Offering Intense Focus For Creating Music & Writing. I Think It Is Probably Best To Cycle Off Of It 2-3 Days A Week To Keep It From Losing Its Wow Effect. 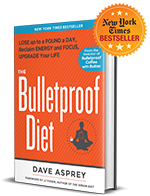 A Wonderful Product From An Amazing Company. Purchased the Mental Performance Stack plus Seratonin Brain Food for my best friends son who’s a freshman in college, and desperate to come off his ADD meds. He began taking the stack over Christmas break, so it would be during a period of time when he could be off his meds, and he’s not had to go back on them….AT ALL. He’s able to feel completely focused without the use of anything other than your products, and I LOVE that! Thank you for producing such a wonderful product, I felt 100% confident about giving this to someone I love.